Moscow: Russia created sensation in the world once again by testing the Mach 10, new hypersonic missile ‘Kinzhal’ (Dagger). 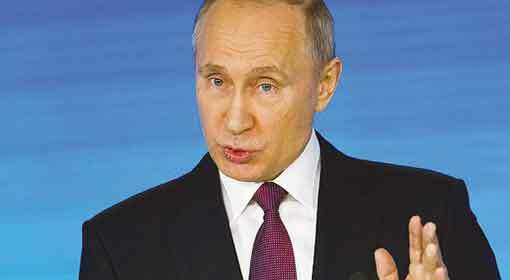 The test draws attention against the backdrop of the inflammatory remarks made by Russian President Vladimir Putin. 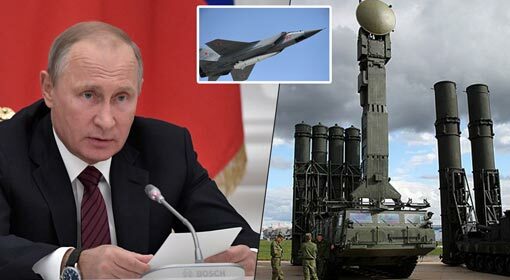 A British daily has claimed that Russia has given a message to the world that it is capable of starting the third world war by conducting test of Kinzhal missile system. 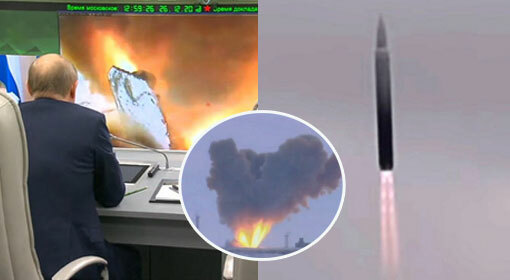 The Russian Defence ministry informed that the new hypersonic Kinzhal missile was successfully tested on Sunday. 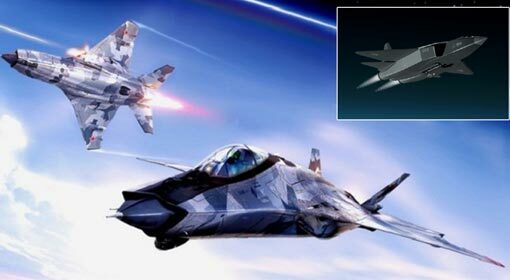 Kinzhal was tested from the ‘Supersonic Interceptor’ fighter jet MiG-31 and the missile is claimed to be ten times faster than sound. ‘The high precision Kinzhal missile system was tested from a MiG-31 fighter jet of the South Military District of Russia. The test went according to the plan and the missile hit the target with precision. The Kinzhal missile system satisfied all the criteria,’ informed the Defence ministry about the missile tests. The Kinzhal hypersonic missile travels at more than 12,390 km/hour and has been claimed to have destroyed a target 2000 km away. A video of the missile test has been released which has the pictures of the missile being loaded on the MiG-31 and its launch. The Russian Defence ministry informed that before the tests, the MiG-31 took 250 flights carrying the missile. The missile has been inducted in the MiG-31 fleet at South Military District in Russia, even before the tests. 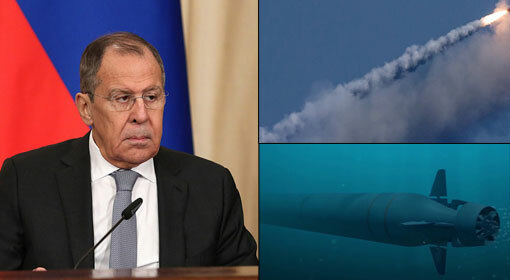 Russia has claimed that Kinzhal hypersonic missiles can easily dodge the missile defence systems and can intercept any target on the land or in the sea. In his previous speech, President Putin while talking about Kinzhal missile had claimed it to be the best weapon. 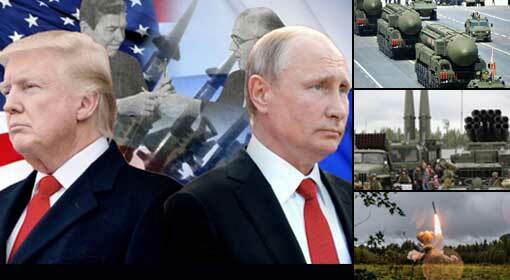 President Putin also said that this missile has been deployed in the southern part of Russia. ‘The westerners have ignored all the issues and objections raised by Russia till date. 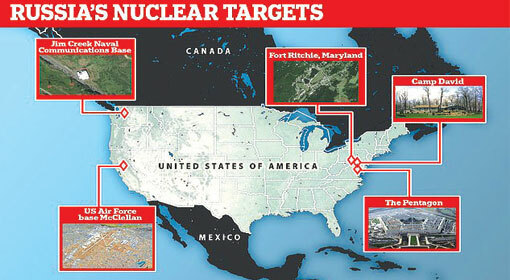 But now they will have to listen to Russia,’ said President Putin expressing confidence in the super-advanced missile. Meanwhile, the British daily, ‘Daily Mail’ has claimed that Russia by conducting ‘Kinzhal’ missile test, has given a message to the world that it is prepared for the third world war.